Former winners of the International Cricket Council’s (ICC) Women’s World T20, Australia and England are both settled on their sides but are looking to further capitalise on warm-up matches and give their younger players a chance to shine ahead of their first match of the tournament. Australia’s captain, Meg Lanning believes that after six months of being on the road, the team has found every player stepping up at some point and winning matches for them. However, with a few days in Antigua and a few sessions, Lanning said it will be good to get a game in ahead of the tournament and boost the mood in the camp. Lanning admitted that the team is still working on finding the right balance as they strive to play aggressive cricket especially in unfamiliar conditions. Australia have included opener Nicole Bolton with just two matches under her belt and Jess Jonassen who is recovering from surgery. She was also wary of the difficulty of the group with New Zealand and India in the mix and said that Australia will need to remain focused at all times. The 2014 ICC Women’s T20 cricketer of the year is confident that this tournament will be the most competitive to date based on the amount of cricket played. Meanwhile, England’s skipper, Heather Knight is confident at her side’s build up to the tournament. The 27-year-old explained that it was really good to play their warm-up at the Sir Vivian Richards Stadium, Antigua where there were 5,000 people in attendance. This, she noted gave the younger players a chance to experience what the conditions are like in international cricket. 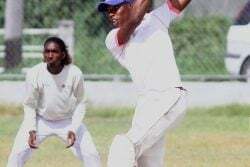 Knight stated that the team is disappointed after being unable to score freely in Antigua but is hopeful that in Guyana and St. Lucia they can adjust. 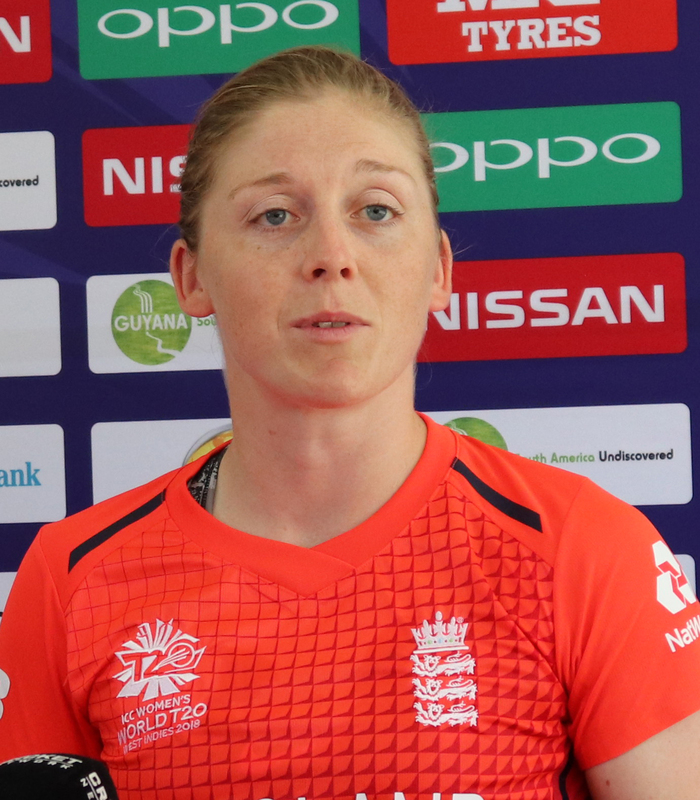 The England captain said the side is basically settled with around 12 players and this warm up will be used as a chance for some of the girls to push for selection. With the conditions in mind, Knight indicated that they have done their research and find St. Lucia to be a higher scoring venue which they intend to cash in on. Knight opined that with two new left arm spinners in the side who have settled in well, the team seems to be in a good spot in terms of players being on top of their game. She said that the fact that they left home two players who were part of the winning side and these youngsters were included showed that the players keep pushing and in turn cricket is moving forward because competition for space keeps them on guard. 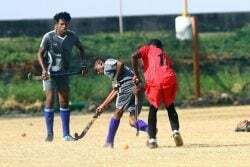 Australia, the three-time champions will take on South Africa in a warm-up match tonight while England will play India in their warm-up tomorrow, both at the Providence Stadium. England squad: Heather Knight (Berkshire, capt), Tammy Beaumont (Kent), Katherine Brunt (Yorkshire), Sophia Dunkley (Middlesex), Sophie Ecclestone (Lancashire), Tash Farrant (Kent), Kirstie Gordon (Nottinghamshire), Jenny Gunn (Warwickshire), Dani Hazell (Yorkshire), Amy Jones (Warwickshire, wk), Nat Sciver (Surrey), Linsey Smith (Sussex), Anya Shrubsole (Somerset), Lauren Winfield (Yorkshire), Danni Wyatt (Sussex). 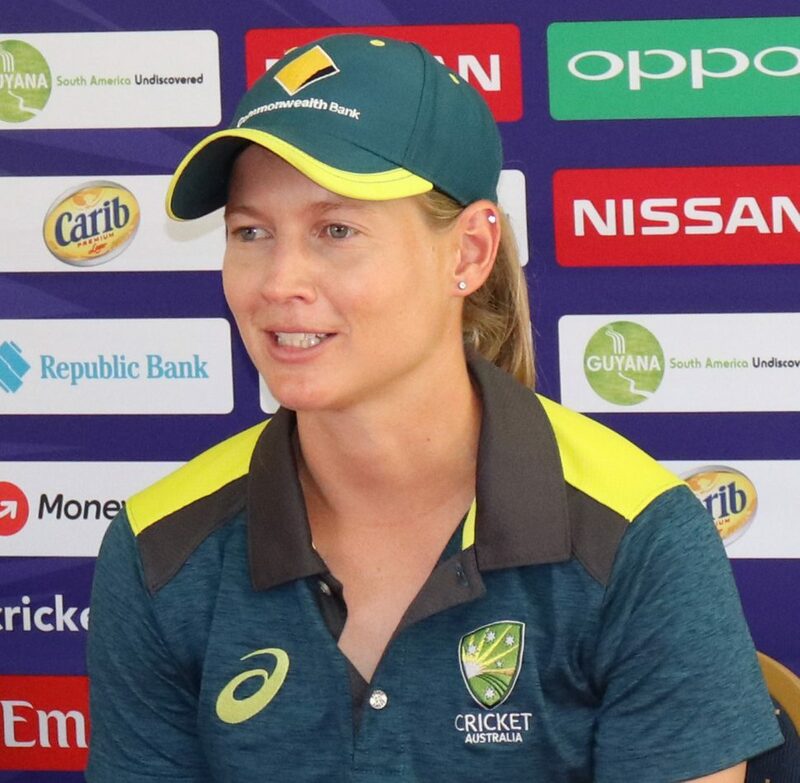 Australia’s squad: Meg Lanning (capt), Nicole Bolton, Nicola Carey, Ashleigh Gardner, Rachael Haynes, Alyssa Healy (wk), Jess Jonassen, Delissa Kimmince, Sophie Molineux, Beth Mooney, Ellyse Perry, Megan Schutt, Elyse Villani, Tayla Vlaeminck, Georgia Wareham.